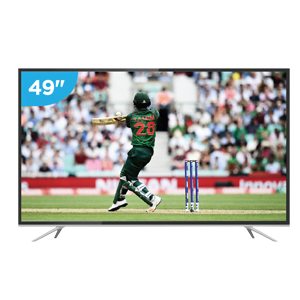 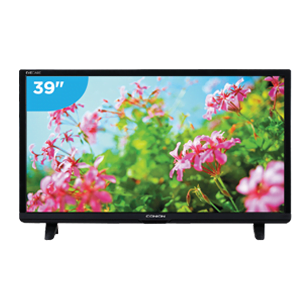 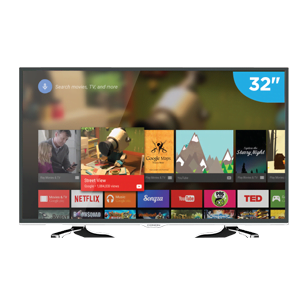 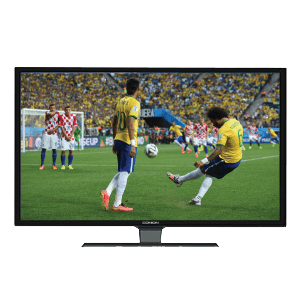 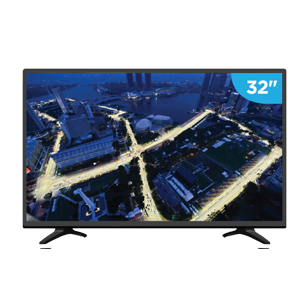 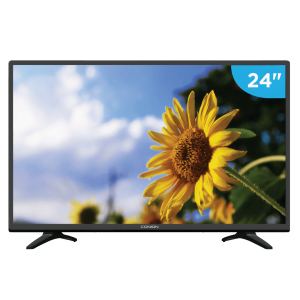 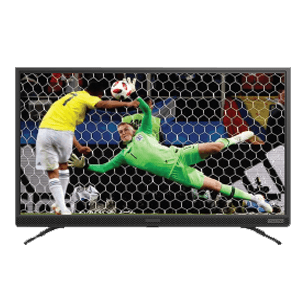 Let us help you buy your next TV & Entertainment product from Best Electronics in Bangladesh at the very best price. 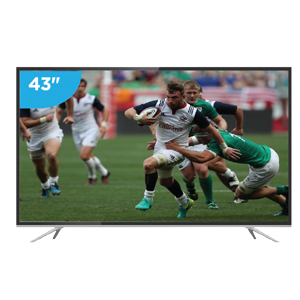 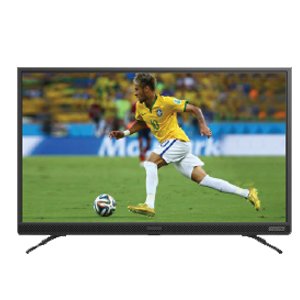 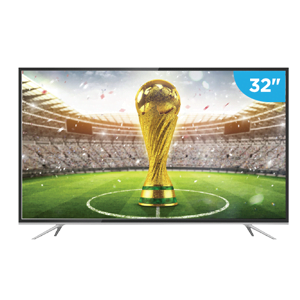 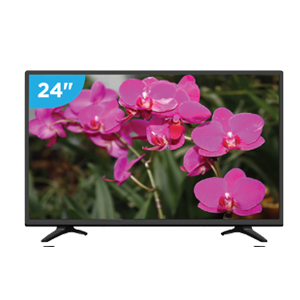 Check our huge collection of 3D TVs, LED TVs, LCD TVs and Home Theatre Systems from various global brands. 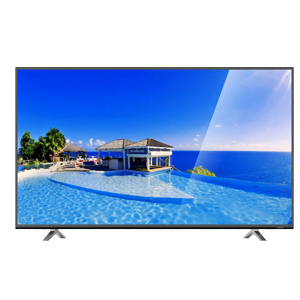 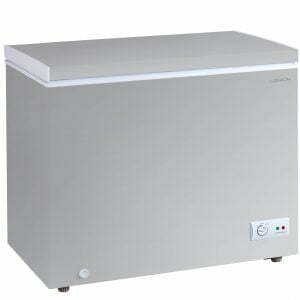 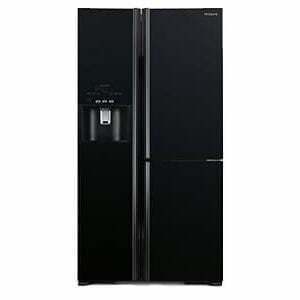 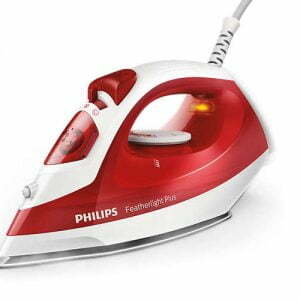 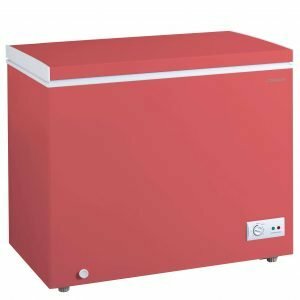 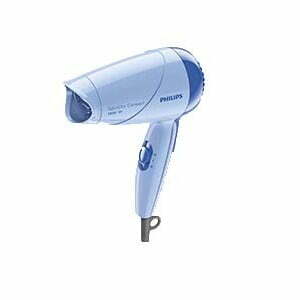 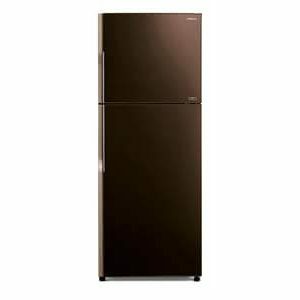 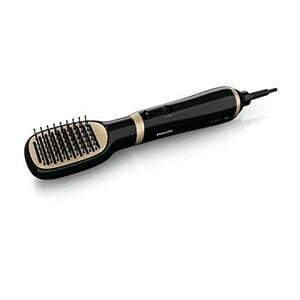 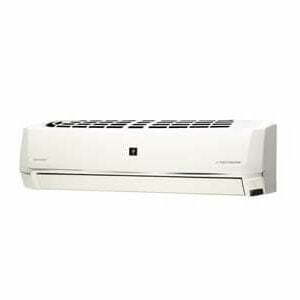 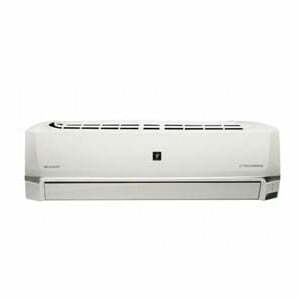 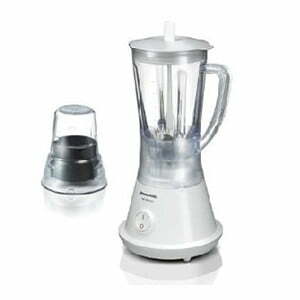 Available brands include Sony, LG, Samsung, Hitachi, Conion, Panasonic, Toshiba and Sharp. 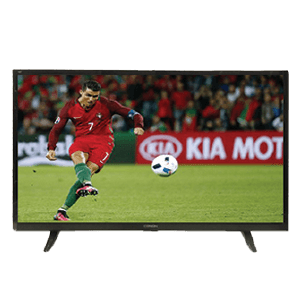 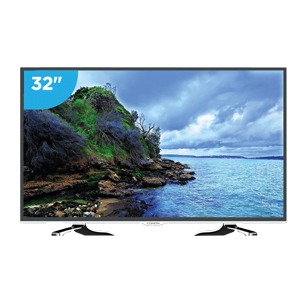 TV & Entertainment products at Best Electronics.